Fun, free community activities to celebrate July 4th running through the day from 10:00am until the fireworks at 9:00pm. 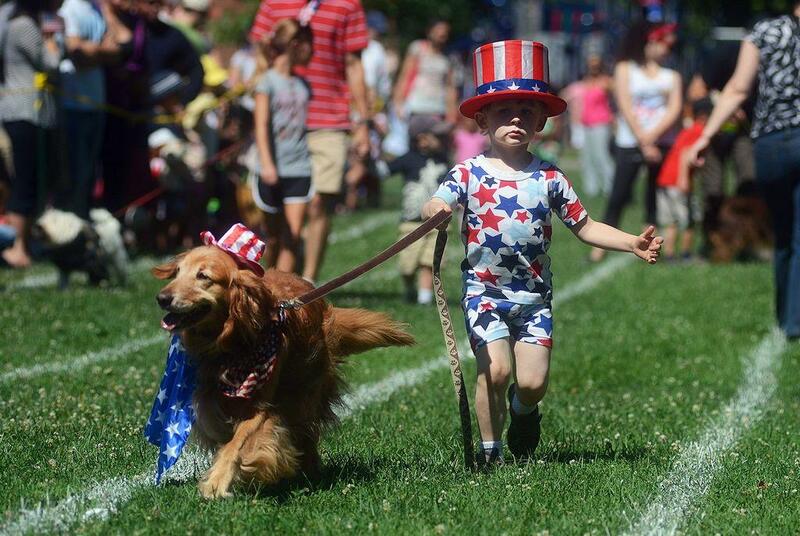 10:00am to noon: Activities for children age 3-12 include the Grande Pet Parade, the Teddy Bear Parade, the Decorated Doll Carriage Promenade, Foot Races, and FREE ICE CREAM. 1:00pm to 9:00pm: There will be handmade and international crafts and food vendors all day. Children’s amusement rides and activities include painting, airbrush tattoos and life size bubbles. 6:00pm-9:00pm: Bo & Bill Winiker Band will be playing live jazz. Bring blankets and lawn chairs and take a stroll through food vendors and crafters selling novelty items.